Fusion 3 is a small company out of North Carolina. We use their machines exclusively in our lab for all FDM printing. Their machines are fast, accurate, precise, and extremely robust. 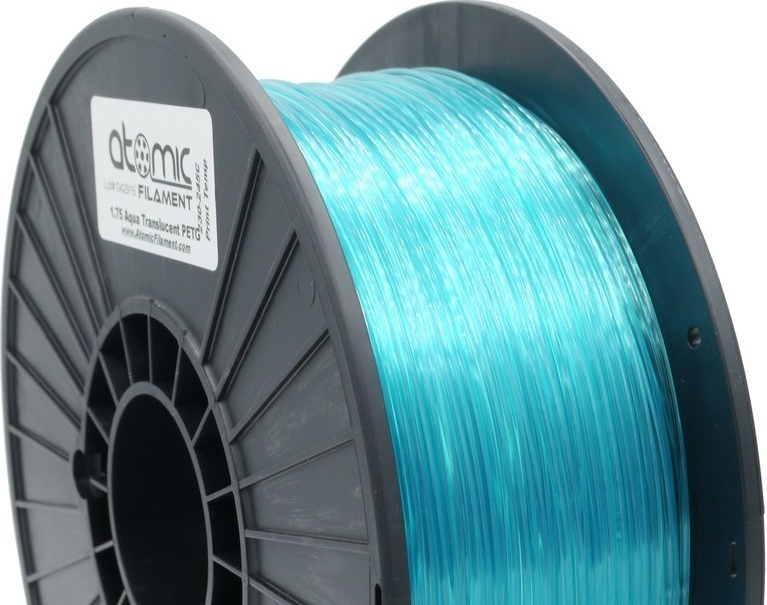 In addition they offer custom built configuration files that work with all FDM Filament we stock. Taulman 3d is the best in the business when it comes to engineering grade FDM filament. When function matters, Taulman 3D is the only filament we use. 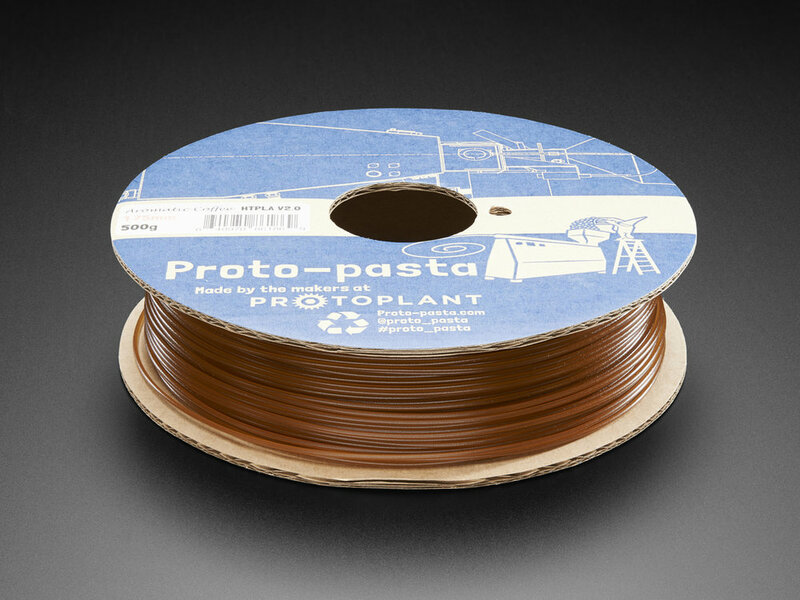 When it comes to unique properties, Proto-Pasta makes some of the best possible solutions, including carbon fiber and magnetic PLAs.